Pokemon Center Singapore Price Guide - Is It Cheaper Than Japan? 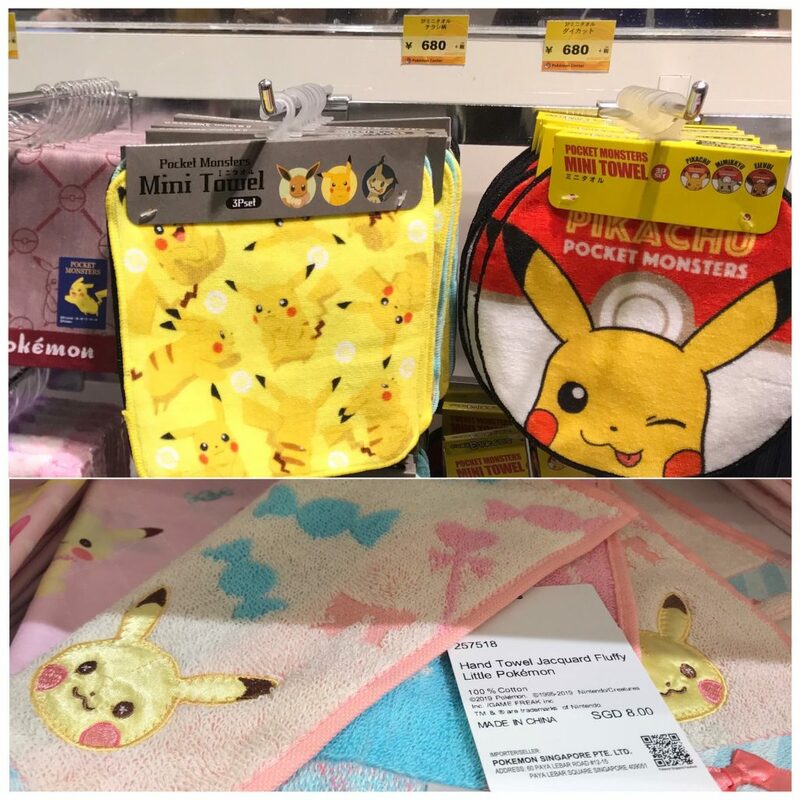 Pokemon Center Singapore Price Guide – Nope, Not Everything Is Cheaper In Japan! Anyone who knows me can vouch for my obsession with Pokemon – I’ve played every “colour” on every console, including the newest Pokemon Let’s Go on the Nintendo Switch. So obviously when news broke that there’s going to be a Pokemon Center at Jewel Changi Airport Singapore, I was positively peeing my pants. As fate would have it, I had planned to visit Japan – and its many Pokemon stores – in April. Knowing that the local store was slated to open in the same month, I recorded the prices in Japan for comparison. 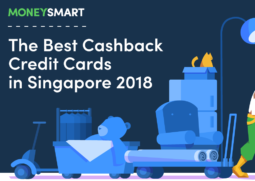 You’re probably thinking, “Singapore confirm more expensive lah!” I thought so too, but the prices actually surprised me. Here are my findings. I recorded the Japan prices at the store in Osaka. The prices have added in the 8% tax, using the exchange rate at time of writing (1,000 JPY = S$12.09). Note: There is no tax rebate for Pokemon stores, no matter how much you spend. 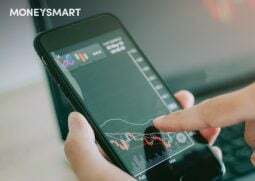 The calculations are based on the current exchange rate (1,000 JPY = S$12.09), but depending on whether you use cash or credit card, and where you changed your cash, the actual cost may vary slightly. For reference, the best rate at the money changer today was 1,000 JPY = $12.11. 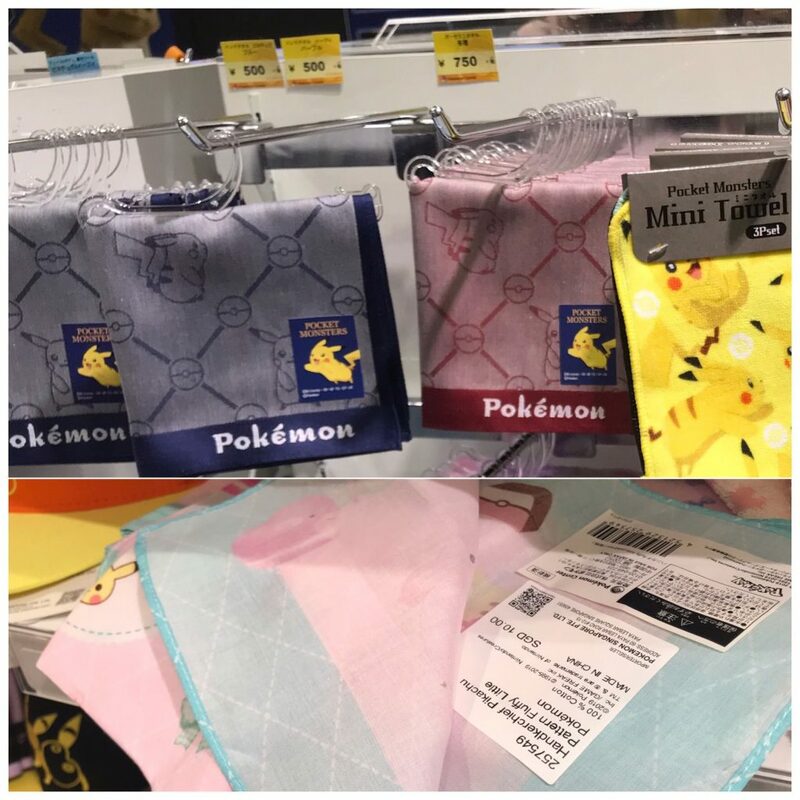 The Pokemon Center store in Singapore definitely loses in terms of variety, but surprise, surprise! For some strange reason, not everything is cheaper in Japan. Here are some items that are cheaper at the local store. They call them “hand towels”, but they’re actually small, square towels. 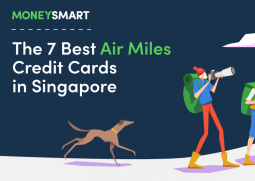 They’re around the same price – $8 in Singapore and $8.90 (734.40 JPY) in Japan – and the slight difference is probably due to the current exchange rate. This one really surprised me. 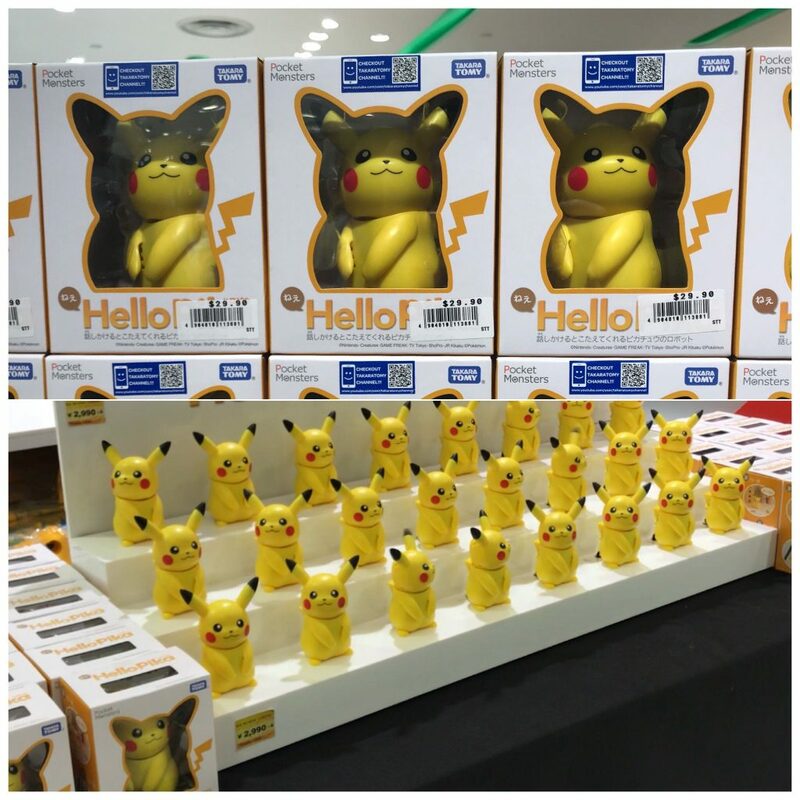 The talking Pikachu figurine is actually significantly cheaper in Singapore. It’s $29.90 if you get it locally, but in Japan, it’s a whopping 3,229.20 JPY after taxes, which comes up to $39. That’s almost $10 more! 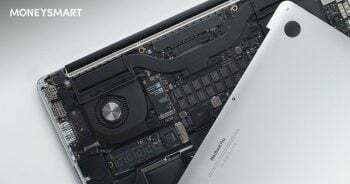 Alright, so this isn’t really an apple-to-apple comparison, because the designs are different. 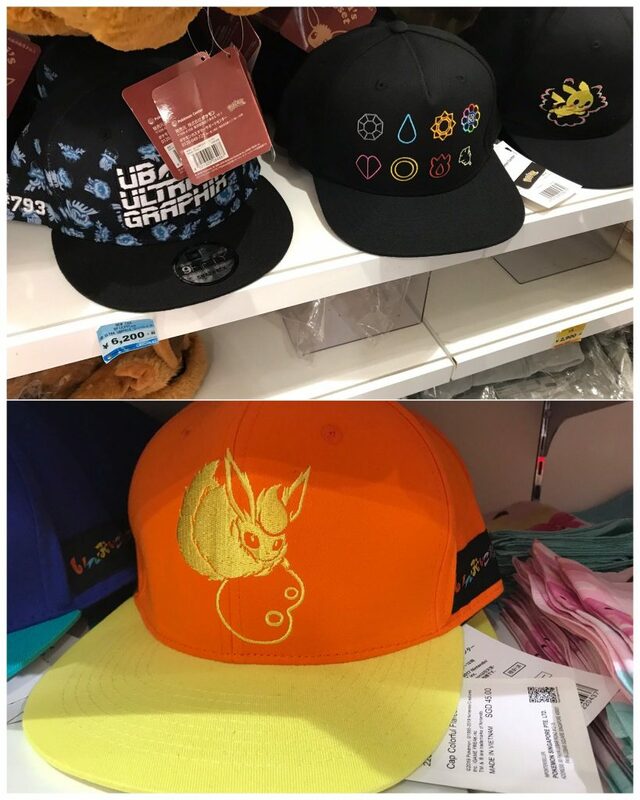 The local Pokemon store only carries a limited few designs of basic caps, but they’re a lot cheaper. 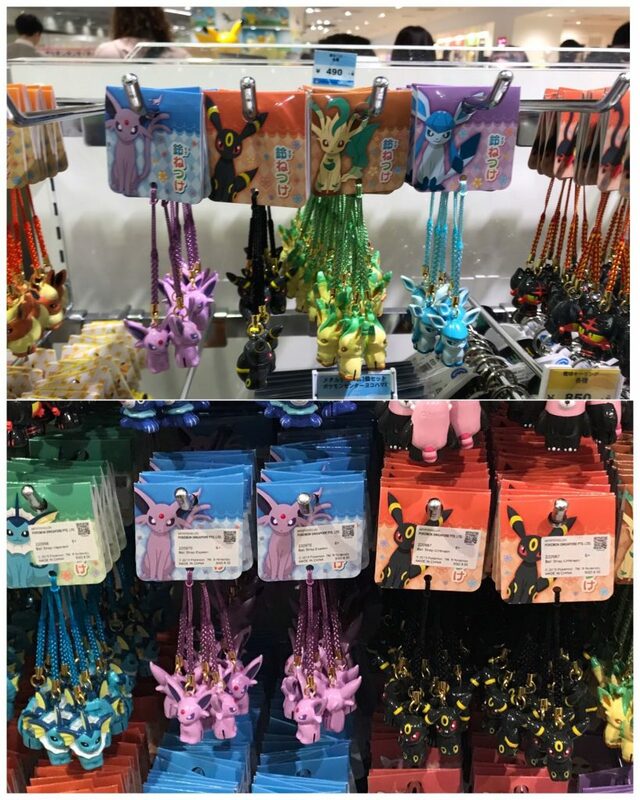 The Eevee evolution-themed caps in Singapore cost $45 each, which is expensive enough as it is. I didn’t see those designs in Japan, and those that were available were almost twice the price – $80.90 each (6,696 JPY)! Now, obviously most things are still cheaper in Japan. The range is much smaller in Singapore, but I managed to record the prices of some items I also saw in Japan. These small figurines are a hit with collectors, and how much they cost depends on which Pokémon you choose. Let’s compare at the cheaper, regular-tier Pokémon. In Japan, it’s 486 JPY after taxes ($5.90) whereas in Singapore, it’s a dollar more at $6.90. Sorry the photo of Pichu is a bit blur, a crazy otaku knocked into me with her basket of plushies. Normally I’d be angry, but any Poke fan is a friend of mine. 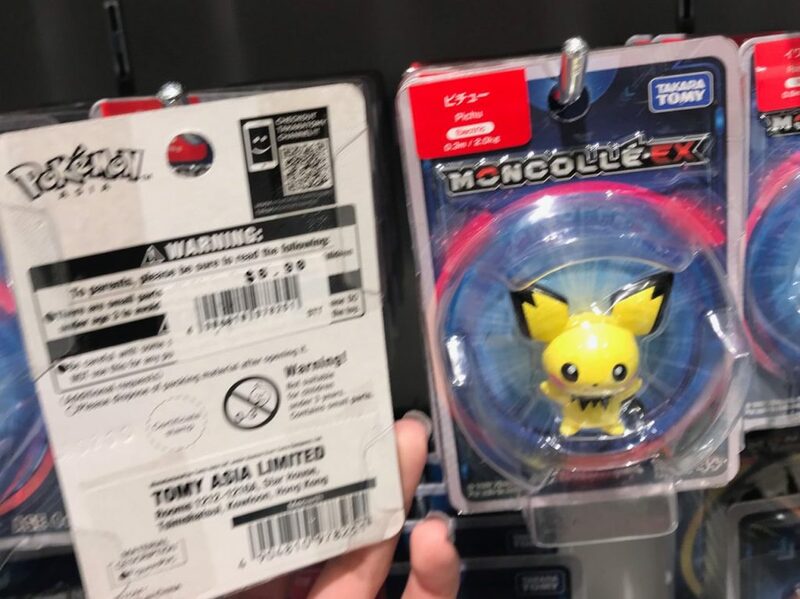 Note: We previously wrote that all figurines were the same price, but a helpful reader pointed out that the prices differ between the Pokemon models. We have since amended the article to reflect this information. These handphone charms had a whole crowd of fans fussing around the rack, probably because it’s one of the cheaper gift-worthy items. They’re $8 in Singapore, but slightly cheaper in Japan ($6.40 / 529.20 JPY). They seem to have the full range of these trinkets here though. Nobody I know actually uses handkerchieves anymore, so I was surprised to find this both at both the Japan and Singapore stores. If you’re heading to the Pokemon Center in Japan, this would make a great souvenir. They’re almost half the price in Japan, costing only $6.50 (540 JPY) as opposed to $10 in Singapore. They have nicer and more designs too. 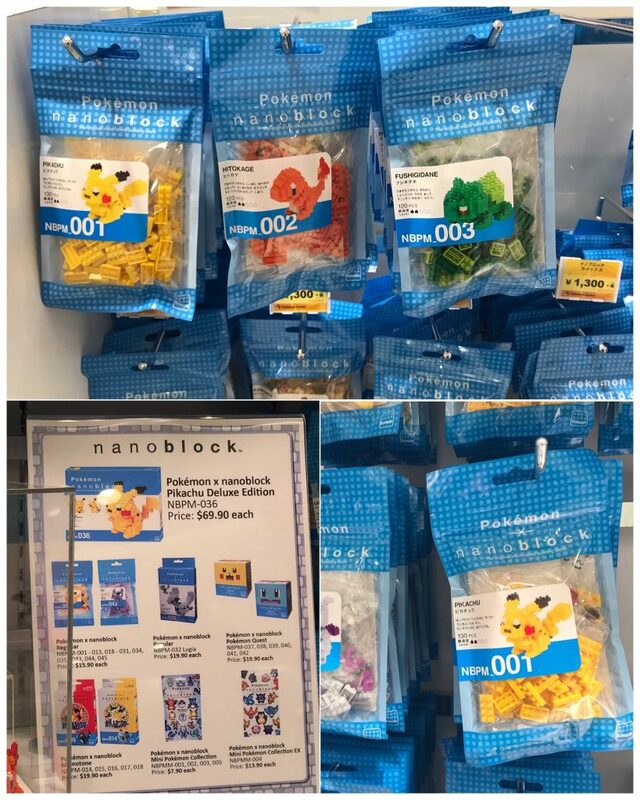 The Pokemon nanoblocks are split into 2 tiers – the regular Pokemon are cheaper, and the popular legendary P0kemon are slightly pricier. At local stores, you’re looking at $15.90 / $19.90. In Japan, it’s a bit cheaper at $12.40 (1,026 JPY) / $17 (1,404 JPY). Of all the types of merchandise, there are the most soft toys to choose from. They come in almost every Pokemon and all sizes. The most popular one, however, seems to be the biggest one. 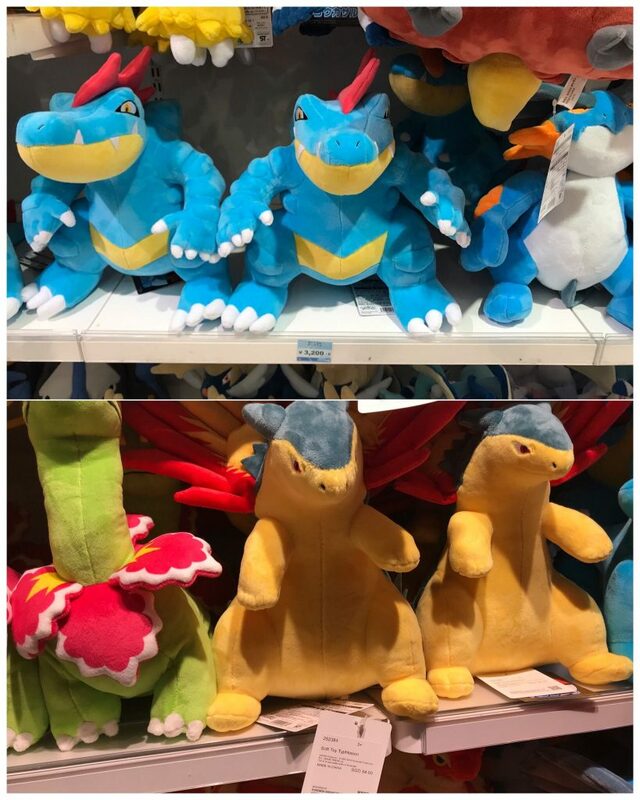 They’re mostly the final evolutions of starter Pokemon, like Feraligatr and Typhlosion. I saw lots of people pick these up at the Changi Airport store too, where it costs a hefty $54. In Japan, it’s way cheaper ($41.80 / 3,456 JPY). 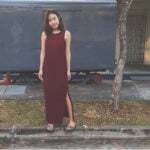 Do you think the Pokemon Center in Singapore is worth a visit? Let us know in the comments below! I’m a 90s millennial who’s starting to realise that #adulting is more expensive than it seems on Instagram. When I’m not writing for MoneySmart, I’m usually playing with drain-dwelling stray cats or shopping at Sephora.